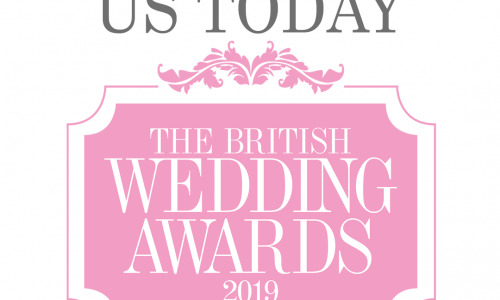 It’s time to cast your vote in the British Wedding Awards 2019. We are very lucky this year that we feature in the Bridal Retailer category and this is another piece of exciting news for us here at CB Bridal. If any of our gorgeous brides, or brides friends and family could please spare 2 minutes to vote for us it would mean the absolute world to us! It’s been one quick year!